East Rutherford, NJ – KCL Engineering created a new gold standard for roller coaster lighting with its first coaster lighting project, Monster at Adventureland, back in 2016. 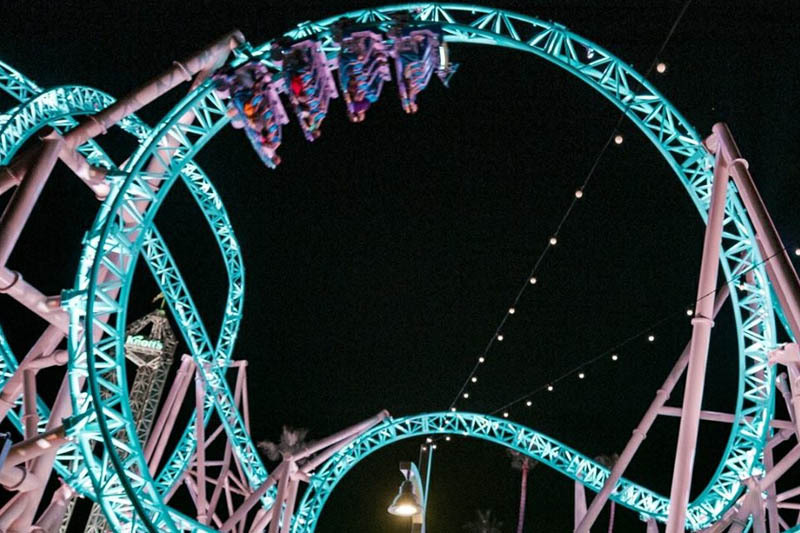 Over the past two years, KCL has continued to push the limits of coaster lighting with projects in California and Oregon, including Hangtime at Knott’s Berry Farm in California, and Adrenaline Peak at Oak’s Park in Oregon. 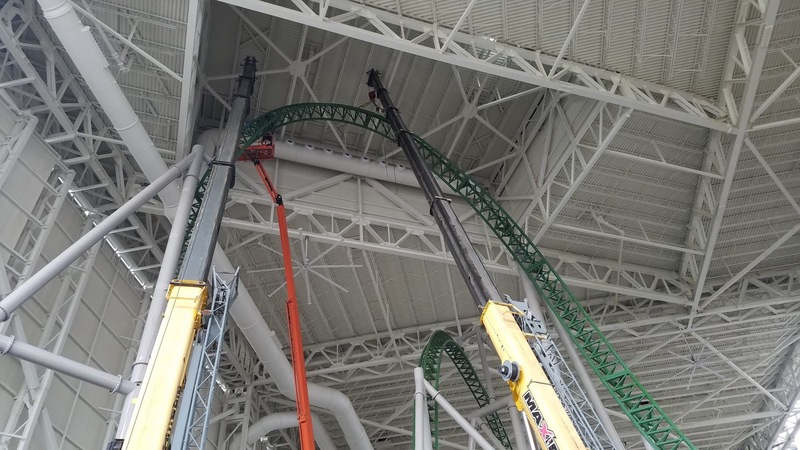 KCL Engineering is thrilled to announce its newest lighting concept will be installed at the indoor Nickelodeon Universe Theme Park at American Dream. 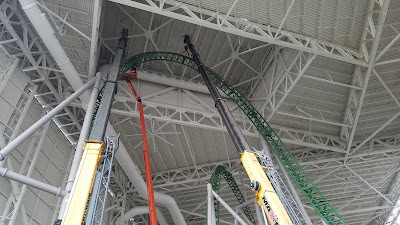 This will be both the first indoor and east coast application of the KCL Roller Coaster Lighting System! The American Dream project, located in East Rutherford, New Jersey (4.5 miles away from the Lincoln Tunnel) is expected to be the largest indoor theme park in the western hemisphere when complete. Included in this ambitious project is a Launched Euro-Fighter style coaster from Gerstlauer, which features a 60 mph launch and a 141-foot vertical lift that rises above the park into a section of raised roof to glimpse New York City. It will be a thrilling attraction and look amazing with a KCL light package. Like KCL’s previous projects, the complete lighting effects system will create a unique experience that syncs to music and other external inputs, displaying a thrilling light show for those riding the coaster, walking through the theme park, and even people miles away in New York City. KCL’s exceptional lighting system is yet another element that will differentiate American Dream from any other project in the world. the complete lighting effects system will create a unique experience that syncs to music and other external inputs, displaying a thrilling light show for those riding the coaster, walking through the theme park, and even people miles away in New York City. KCL’s exceptional lighting system is yet another element that will differentiate American Dream from any other project in the world. 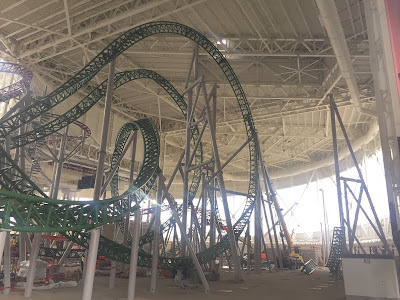 The yet-to-be named coaster is one of two record-breaking Gerstlauer coasters that were announced for Nickelodeon Universe at the American Dream in November 2017. It will feature the steepest drop in the world when complete. 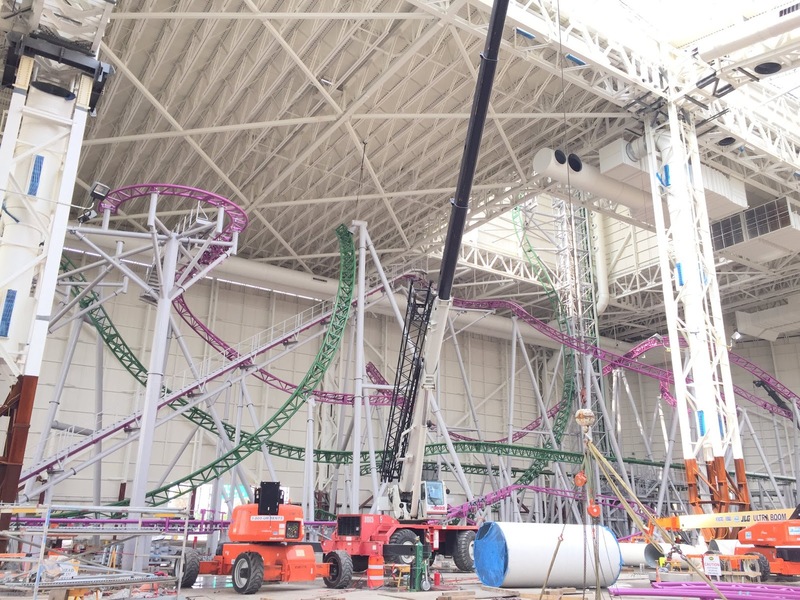 KCL Engineering and Gerstlauer are both partners of Ride Entertainment. Are you excited for KCL Engineering lights to make their way to the east coast? Let me know in the comments below! Update (12/14): American Dream, the long-awaited mega-mall at the Meadowlands set to open next spring, and are now hiring for staff - and one job opening is for the Manager of Nickelodeon Universe Rides & Attractions position, which also reveals that Nickelodeon Universe will have more than 20 rides and park attractions! Other positions are for K9 officer, Director of Tourism Development, Graphic Designer, Interior Design Coordinator, an IT Project Manager, Accounting Manager, Housekeeping Senior Manager and more. More Nick: Nickelodeon Universe at Mall of America Opens New 'PAW Patrol Adventure Bay' Attraction! Originally published: Friday, November 09, 2018.